The Oscar Wilde Society welcomes new members. 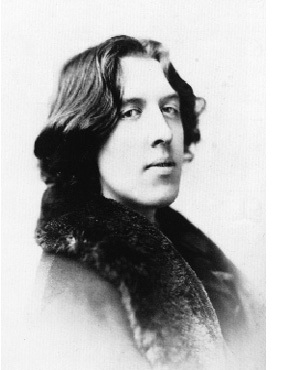 The Oscar Wilde Society is a literary society devoted to the congenial appreciation of Oscar Wilde. We are a non-profit organisation, which aims to promote knowledge, appreciation and study of Wilde’s life, personality and works. We organise for our members lectures, readings and discussions about Wilde and his writings, visits to places associated with Wilde, an annual lunch in Oxford and an annual Birthday Dinner in London. The Wildean, A Journal of Oscar Wilde Studies published twice a year and Intentions published about four times a year. Information about Society events is also provided in frequent E-Newsletters. Pay your subscription by Paypal using the address membership@oscarwildesociety.co.uk. Please enter your name and address, and indicate whether you are a new or re-subscribing member in the comments box. Or, please fill our Oscar Wilde Society Membership form, which can be printed and posted back to us.